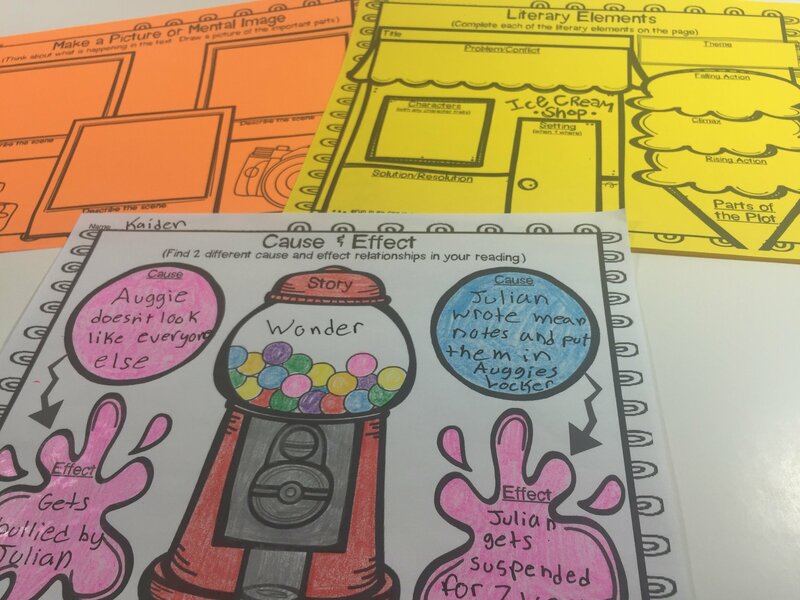 Graphic organizers can help students in so many ways especially when it comes to practicing different reading strategies. 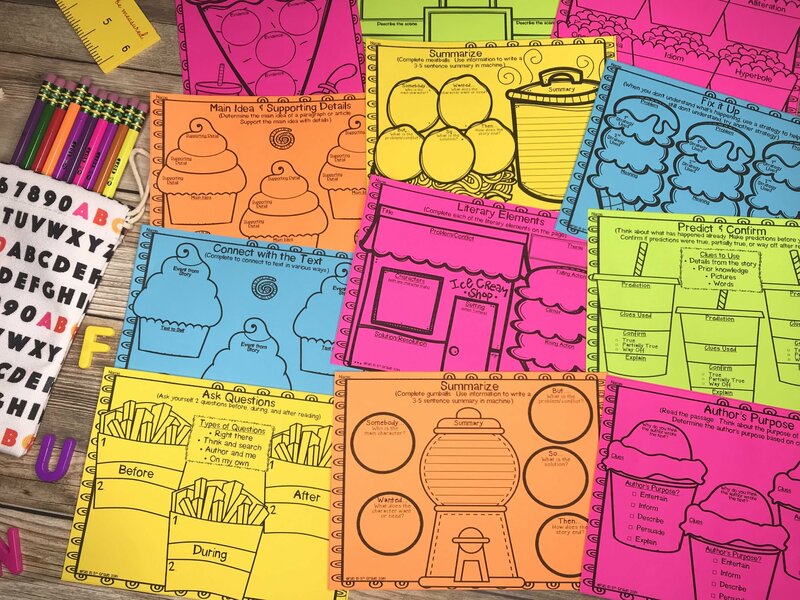 I created these organizers in a fun FOOD THEME for students to practice the many standards that they are expected to master in ELA. There are organizers for almost all of the ELA Common Core standards!!! Check out the preview to see all that's included! I usually copy the organizer I want to use back to back. We practice with the organizer with a picture book as a whole group. Then I let the students use the back to practice with the books they are reading. They love filling out the different food items and they especially love coloring them when they are finished. They even make a great hallway display. →If you think I missed an important graphic organizer, please feel free to contact me and I will add it at my earliest convenience!! Teachers who like to use graphic organizers in the classroom. 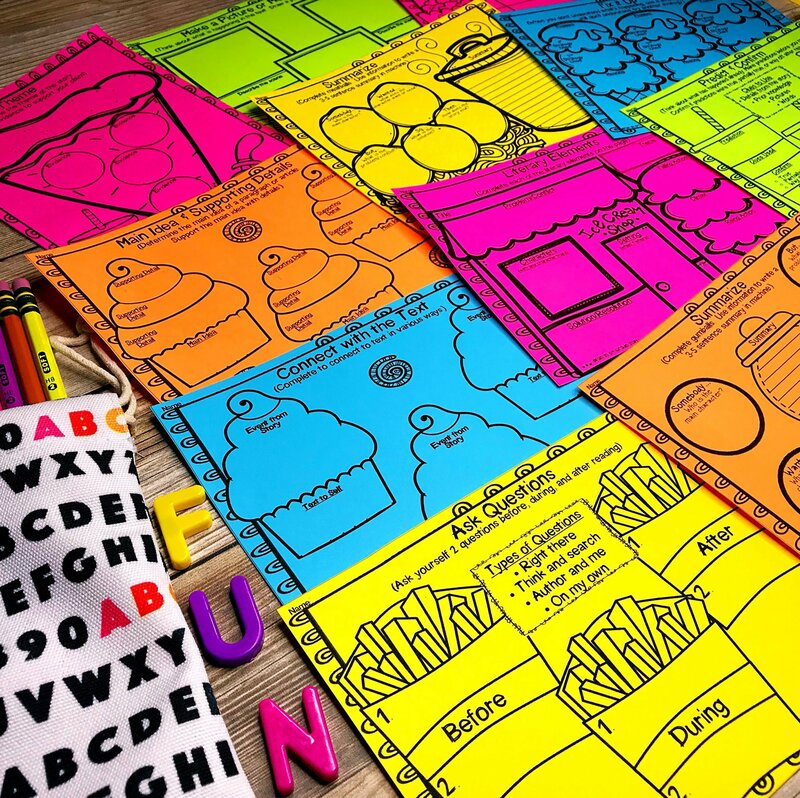 Teachers who want to mix it up with fun themed organizers. 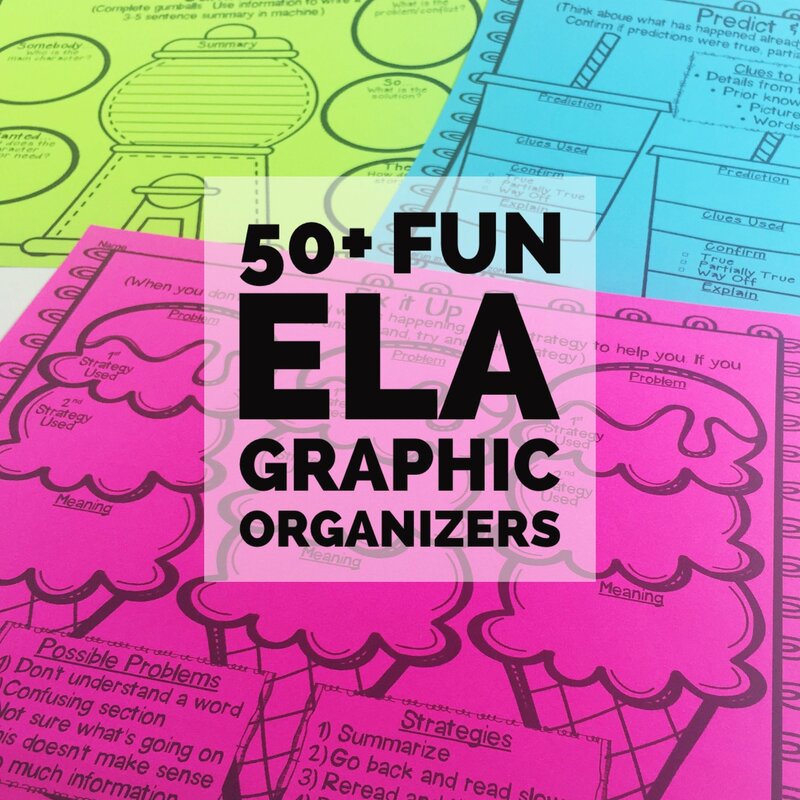 "I am in love with these graphic organizers! Thanks so much for creating them." "These are so stinkin' cute! My students will have fun using these while reading and learning! Thank you :)"
"Great graphic organizers! Saves me from having to make a ton this year! 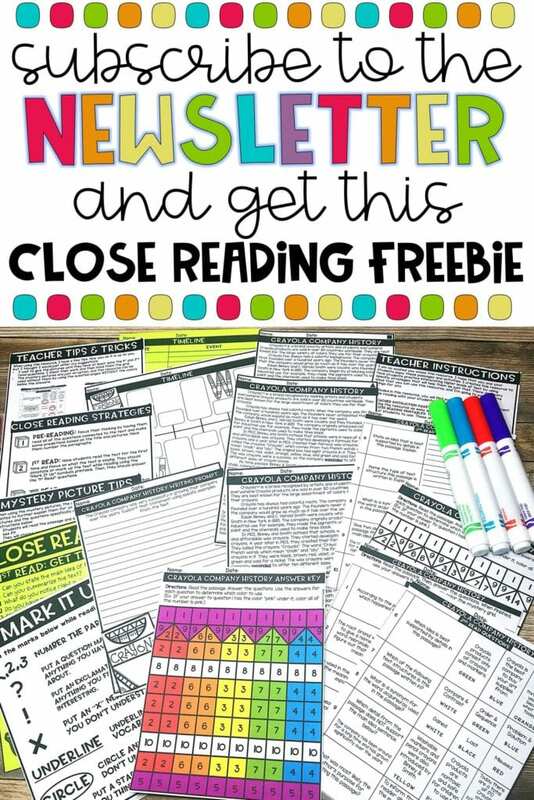 Perfect for writers workshop or response to reading rotations!" "I love this! I started using this resource with my kids this week and they had a blast. It really helped them to organize the weekly story and get a deeper understanding of the text."